Just. 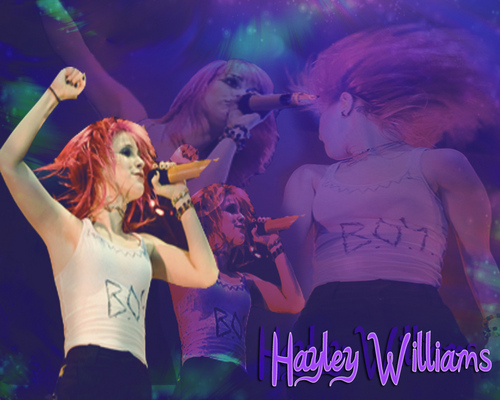 Hayley.. . HD Wallpaper and background images in the हेली विल्यम्स club tagged: williams hayley 2010. This हेली विल्यम्स wallpaper contains संगीत कार्यक्रम.